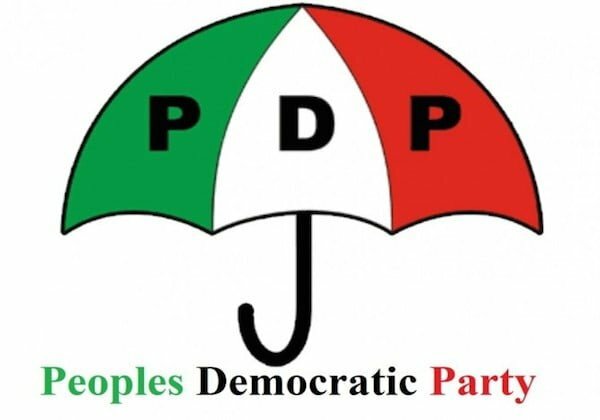 A Peoples Democratic Party (PDP) chieftain, Chief Amos Olayinka, on Sunday said the party lost the governorship seat in Lagos in 2015 because of internal rancour. Olayinka told newsmen that intra-party rancour affected the ability of members to monitor and protect the partyâ€™s governorship poll in 2015. Olayinka, who said he founded the PDP in Lagos with Chief Dapo Sarumi, expressed hope that Mr Jimi Agbaje and the partyâ€™s presidential candidate, Alhaji Abubakar Atiku, would win in 2019 elections. â€œThere is no more friction in Lagos PDP. No rancour anymore. Disagreements happen but we will never again allow it to degenerate to the point of affecting our lot in the 2019 general elections. â€œWe know the under currents that made Agbaje to lose the election in 2015. We will not let it happen again,â€ he said. He said that the party had gone back to the grassroots because it realised that it had to do a thorough homework in order to win the elections not only in Lagos but nationwide. According him, underrating Agbaje will be the worst mistake anyone or party will make in the upcoming guber polls. â€œItâ€™s about 90 days to the 2019 general elections, I wish to seek the support of Nigerians and Lagosians for Atiku and Agbaje. â€œI am committed to the PDP. I will remain in PDP and I believe that Atiku and Agbaje will provide purposeful leadership for Nigeria and Lagos,â€ he said. He said Nigerians should jettison sentiments and lies against Atiku, describing the PDP flagbearer as a man with pedigree who was in the system for eight years and influenced economic policies still enjoyed by Nigerians. The PDP stalwart also reiterated calls for Nigeria to restructure, insisting that regionalism would create checks and balances as well as reduce corruption.